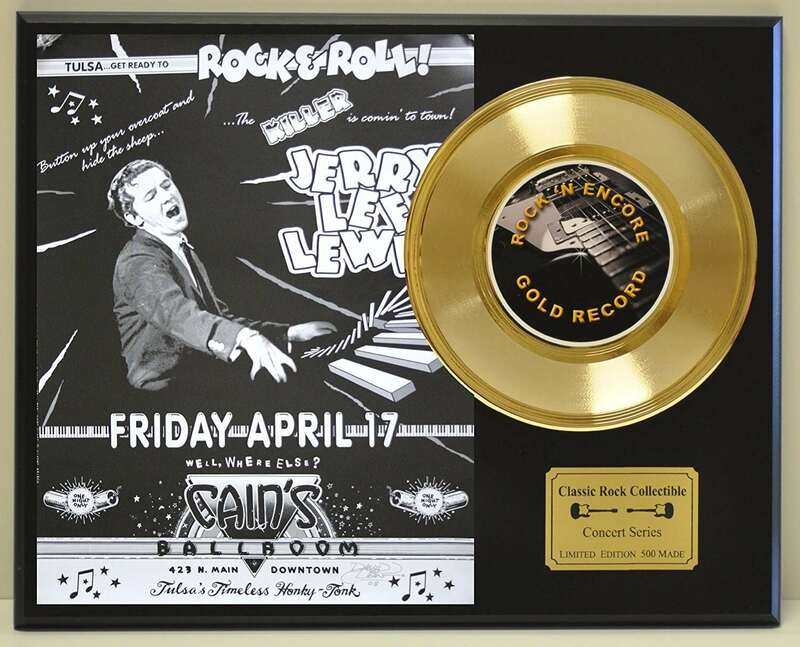 This commemorative Jerry Lee Lewis Concert Poster Art display is brought to you by The Golden Age Of Rock- N -Roll, a company known for investment grade collectibles. Sold in retail stores for $149 now made available to Amazon and other sites for $79.95 in limited quantities to sell them out. Only 500 of each design were manufactured and we are down to the last ones at below wholesale pricing. The display is 15 inches wide and 12 inches tall. The heavy duty rock n roll black wood plaque is made of a scratch resistant surface ready to hang. 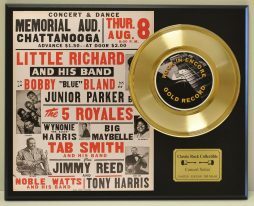 The display comes with a reproduction of a vintage concert poster honoring this artist and the gold clad seven inch 45 record is raised off the plaque to achieve a dynamic effect. 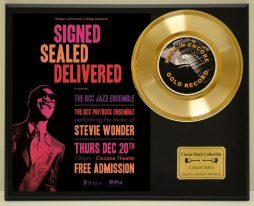 The gold custom engraved plaque and Certificate Of Authentication, mounted on the back of the display, is your assurance of quality and originality. The actual number of your item out of the 500 made is marked on the certificate located on the back of the display. 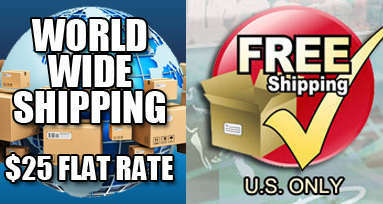 Shipping weight of this item is 4 pounds and will come to you boxed by priority mail. 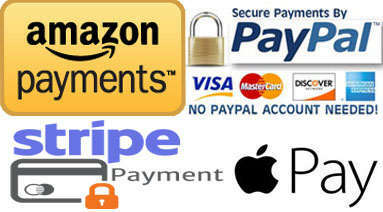 We guarantee your satisfaction with a no questions asked return policy. Simply return the item to us in good condition, with your name and address for a full refund of your purchase price.